Research has shown that the synergy effects between clusters result in higher productivity; encourage knowledge spillover and innovation; and facilitate the formation of new businesses. 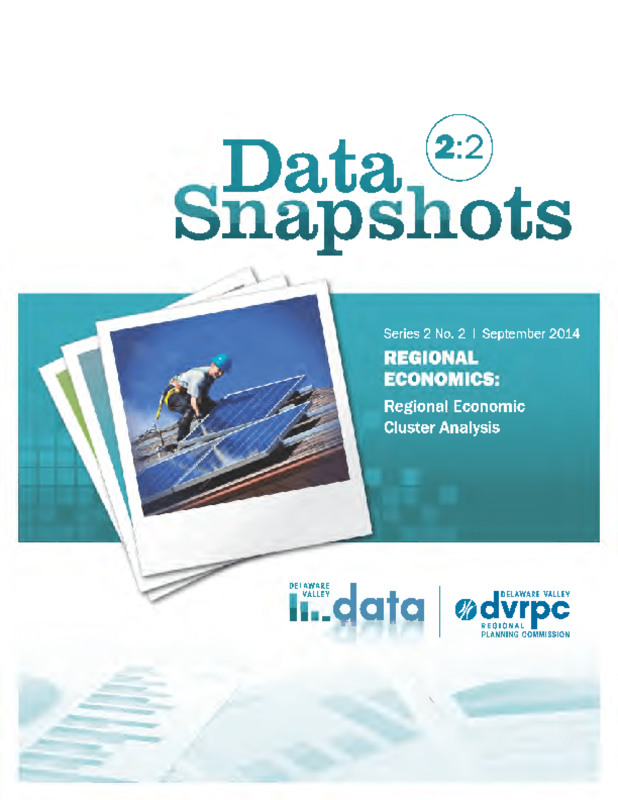 This report evaluates the importance and vitality of key regional clusters by considering total employment, location quotients, and the number of basic jobs for clusters of traded industries, as defined by the U.S. Cluster Mapping Project. The report also provides a shift-share analysis to identify how much of the regional employment change in each cluster was the result of regional competiveness rather than national or industry-specific trends, which can shed light on the strengths and weaknesses of specific industries. Finally, the report illustrates the locations of employers in each of 13 basic clusters, using data from the National Establishments Time Series (NETS) database.